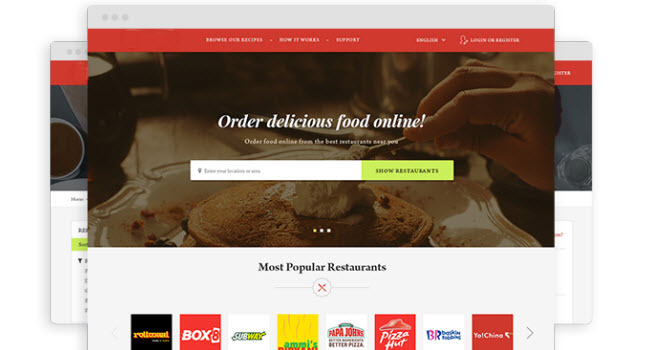 Agriya has evolved a topnotch solution for Food ordering applications to deliver upgraded applications to entrepreneurs with a spark and willingness to create a food order and delivery network. Ordering food online is a latest and most demanding trend owing to a shift in culture, increased mobility and lifestyle changes among people. This trend is getting more and more popular worldwide for a variety of reasons like instant food delivery, a wide number of offers and discounts, location based preferences & better services. This has a huge scope in terms of revenue generation too, thereby making it a business dream for many.